The Brewpub & Restaurant is the brainchild of founders Tim Regan and Dean Lake, two seasoned pros in the restaurant and brewery scene. 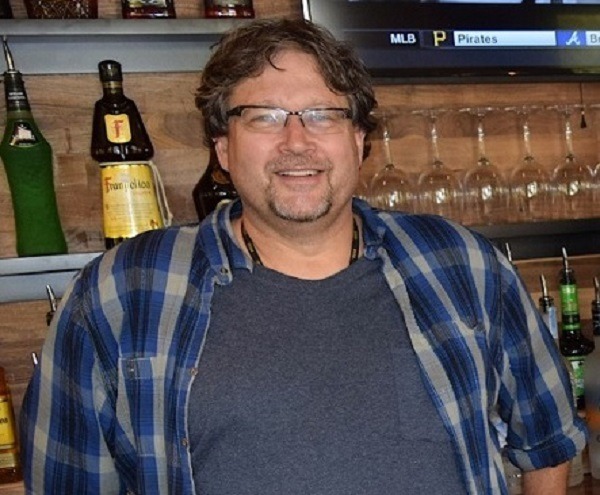 Regan had worked for Gordon Biersch for the past decade, and Lake has been brewing in Loudoun for 20 years, including seven years at Old Dominion Brewing. Dog Money Restaurant & Brewery owner Dean Lake was intrigued by brewing in the early ’90s, but it wasn’t until he met a brewer with the then-fledgling Old Dominion Brewing Company that he made a career of it. In 1995, he started out filling kegs for the Dover-based establishment before making his way into the brewhouse. Old Dominion then sponsored furthering Lake’s brewing education in Chicago, and he returned as the quality control brewer. Lake parted ways with Old Dominion in 2003 to help a former colleague launch a brewpub in Leesburg, where he met restaurateur Tim Regan. “We met here when Thoroughbreds was being built in this location. 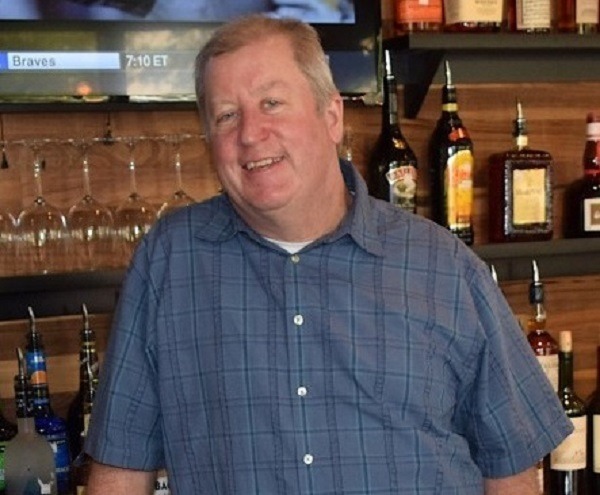 We worked together for a time and that’s how our friendship started.” Regan had been keeping an eye on the restaurant building over the years, afterthe Thoroughbreds brewpub closed. While food trucks provide excellent options for guests at breweries and wineries looking for food to go alongside their beverages, sometimes eating off a paper plate just doesn’t cut it. When you’re in the mood to elevate your food and beer pairings, we wanted a local brewpubs with a full-service kitchen that proves great beer deserves great food. Great beer deserves great food, and Great Food deserves great beer. We believe you can have it all, craft beer, craft food and service with a smile. There are a variety of good breweries in the area that are focused on production, but what about when beer lovers want a great beer and are tired of eating off of paper plates. Or want to bring family and friends to a dinner spot, with options for non-beer lovers. The local craft beer spot with a bar, dining room, kid’s menu and a full assortment of adult food and beverages. A great selection of microbrews, guest brews, wine, cocktails. A full menu of steaks, fresh seafood, pasta, and salads. Upscale Pub fare, with unique specialty burgers, deviled eggs and weekly specials. Great Happy Hour Menus! Including food, beer and cocktails. All type of beer to-go from our brewery in kegs or growlers.